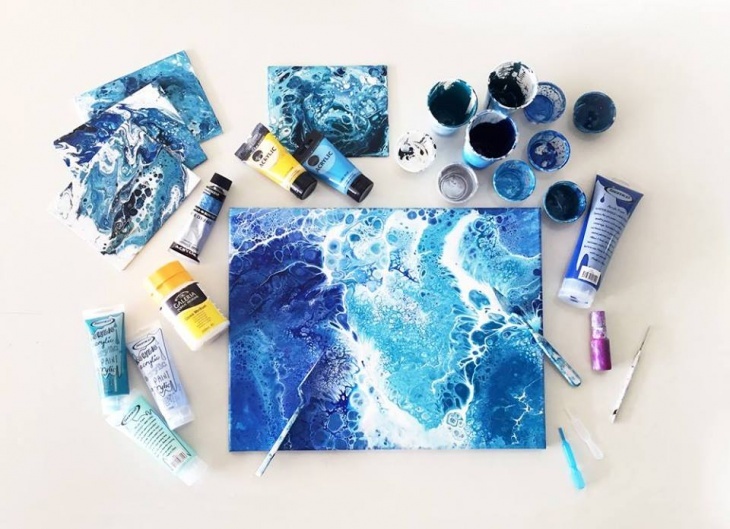 Experience the joy of acrylic pouring with Discovery Workshop. Understand the nature of acrylic paint and how it differs from other types of paint. Learn about the materials and tools involved in this energetic art form. Walk through basic techniques with hands-on practice. Enjoy personalised guidance from the instructor and interaction with a small class in a cozy home studio setting. Practise on postcard-size canvases and create your own unique artwork on a stretched canvas with confidence. So unleash your creative energy and meet new friends who share your newfound passion! Fees include light refreshment and registered postage of the artworks to your local address. Exact address and directions will be provided upon booking confirmation.